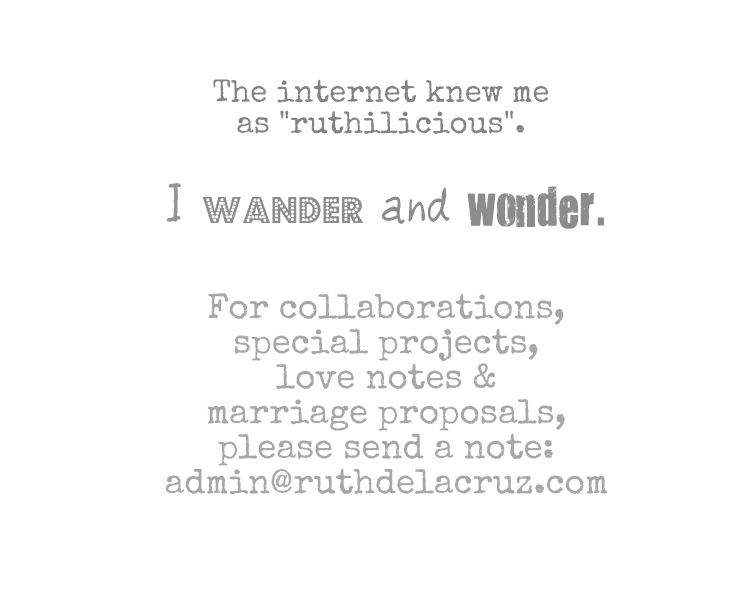 ruthdelacruz | Travel and Lifestyle Blog : What's With the Secret Life of Walter Mitty? 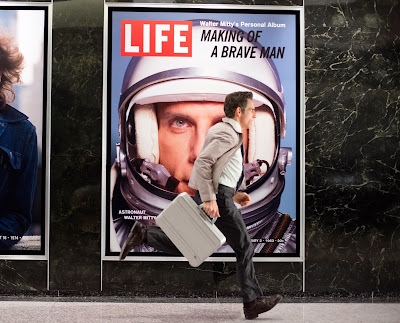 What's With the Secret Life of Walter Mitty? Ben Stiller directs and stars in this new movie - Secret Life of Walter Mitty. And now, I am telling you some secrets about the film. Ben Stiller’s reimagining of James Thurber’s original story is highly entertaining and inspiring, revolving around a man who loves to daydream, frequently retreating into an imaginary world in which he is the hero. A photo editor at LIFE Magazine in New York, he enjoys his job but longs for passion and excitement. As he was about to lose his job as the company shifts and downsizes, Mitty finds himself out of his office in no time. The final issue of the prestigious magazine will soon be on newsstands, but a worried Mitty cannot find an important negative that has mysteriously gone missing. The picture was taken by the iconic and elusive photographer Sean O’Connell played by Sean Penn. Sean is the only one who knows where it is. But where is Sean? 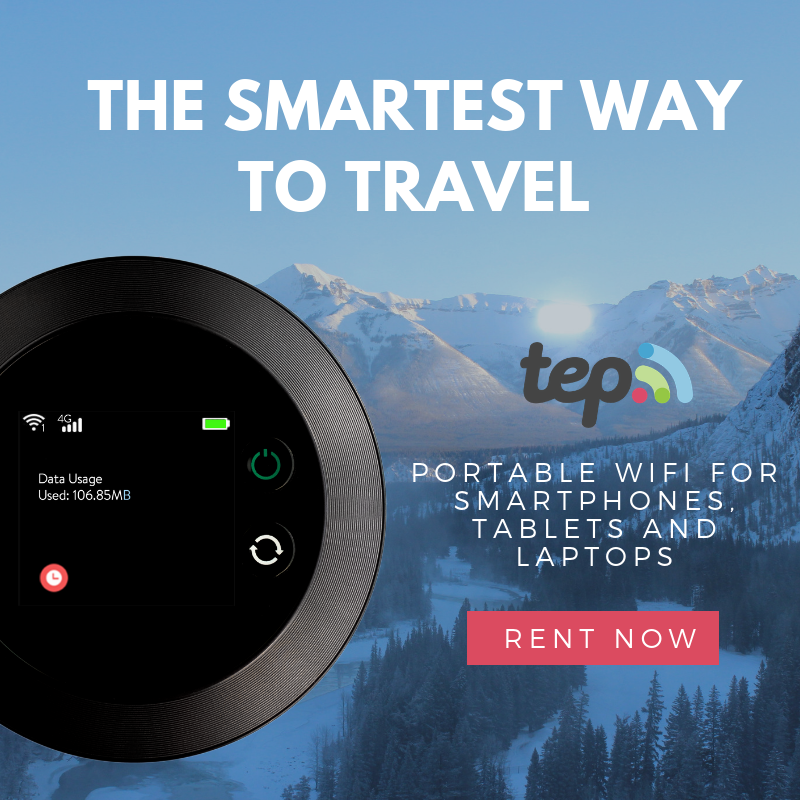 Walter takes action in the real world embarking on a global journey that turns into an adventure more extraordinary than anything he could have ever imagined together with coworker (Kristen Wiig). Click Read More to know more about the movie..
Each location would host scenes that could not have been filmed elsewhere in the world. In New York, Stiller had the chance to shoot the epic chase between Walter and Ted in the live-wire dynamics of a typical crowded day in the city. In Iceland, Stiller would shoot a scene that pushed him to new edges both as director and actor: when Walter jumps into the raging waves of the North Atlantic, which Stiller simulated with his own plunge into the ocean. “It was really important for me that we not do that scene in a tank,” he recalls. “I felt we had to shoot in real high seas, with a real boat there, a real helicopter and real waves,” he explains. “The Secret Life of Walter Mitty” opens January 22 in cinemas nationwide from 20th Century Fox to be distributed by Warner Bros.
© ruthdelacruz | Travel and Lifestyle Blog : What's With the Secret Life of Walter Mitty?